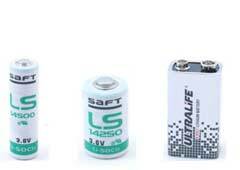 Protect your data and hardware from electrical power outages and current fluctuations. Using APC SMX48RMBP2U UPS devices, available for towers and racks, you can ensure that power supply is secured. 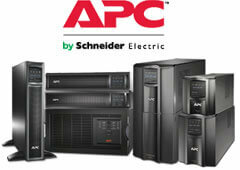 APC is the reference market leader in Europe concerning uninterrupted power supply units. 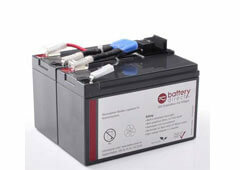 Included in delivery: Battery Pack SMX48RMBP2U. Installation guide, Rack Mounting brackets. 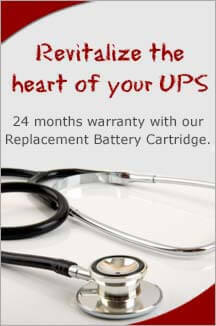 2 years repair or replace warranty. 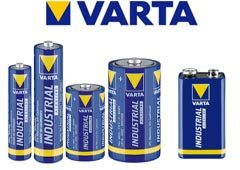 With us you get a 100% original product with full packet parts from current production. No gray imports and IBM OEM products with limited functionality. For a customised quotation please feel free to contact us. For special conditions please registrate yourselves here. 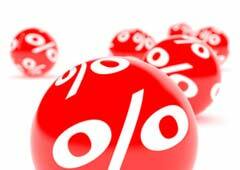 Discount will be applied in the shopping basket! Rack-Mount PDU - Power distribution strip ( rack-mountable ) - AC 208/230 V - 4 Output Connector(s) - 1U - 19"